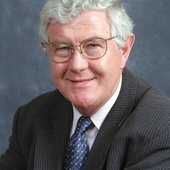 Emeritus Prof John M Dwyer AO PhD FRACP FRCPI Doc Uni(Hon) ACU. Emeritus Professor of Medicine, University of New South Wales. Founder of the Australian Health Care Reform Alliance. Clinical consultant to the NSW Government’s Inter-Agency committee on Health Care Fraud. Emeritus Prof Alastair H MacLennan AO MB CHb MD FRCOG FRANZCOG. 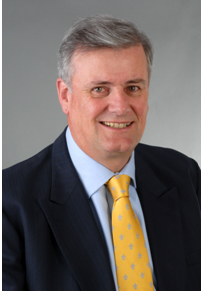 Emeritus Prof Alastair H MacLennan AO MB CHb MD FRCOG FRANZCOG. The Robinson Research Institute, The University of Adelaide. Prof Rob Morrison OAM, PhD. 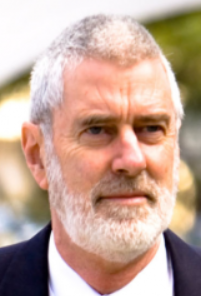 Professorial Fellow, School of Education, Flinders University, Skeptics Eureka Prize for Critical Thinking 2002. South Australian Government Prize for Science Communication Excellence 2005. Australian Government Eureka Prize for the Promotion of Science 2007. 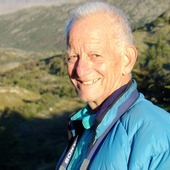 Prof Marcello Costa FAAS. 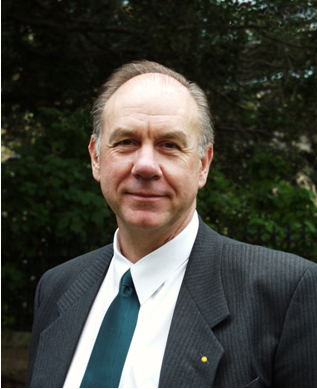 Matthew Flinders Distinguished Professor and Professor of Neurophysiology (2012). Professor of Neurophysiology, Flinders University. 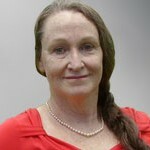 Loretta Marron OAM, BSc AssocDip(Bus) AAII MACS. Twice recipient of the ‘Skeptic of the Year’ award. Dr Sue Ieraci, MBBS FACEM, Public Hospital Emergency Physician, Senior Staff Specialist, Emergency Medicine, Bankstown Hospital, University of Sydney.